2019 will see another fabulous line-up of champion WCS instructors from the US, Europe and the UK with a range of workshops to suit all skill levels. Are you a lover of West Coast Swing, but feel you lack the fluidity of the pros? 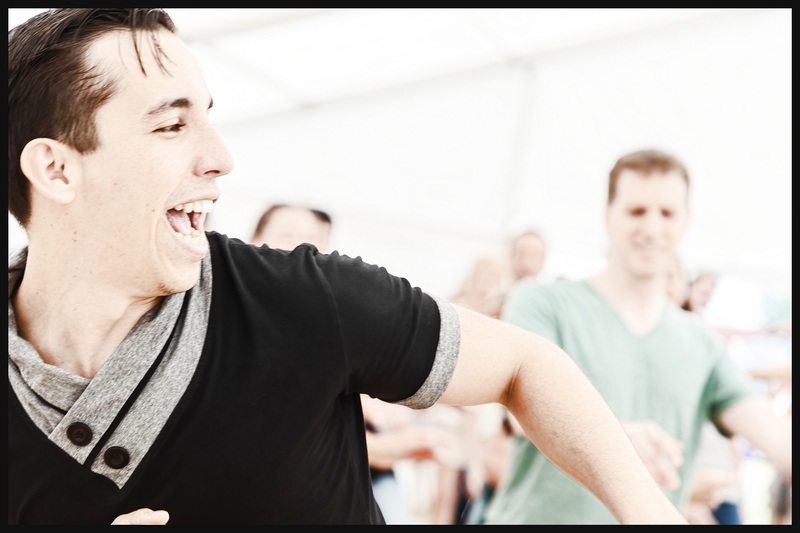 Do you want to improve your dancing skills, rhythm and technique with an exciting and fun weekend of West Coast Swing workshops and classes? 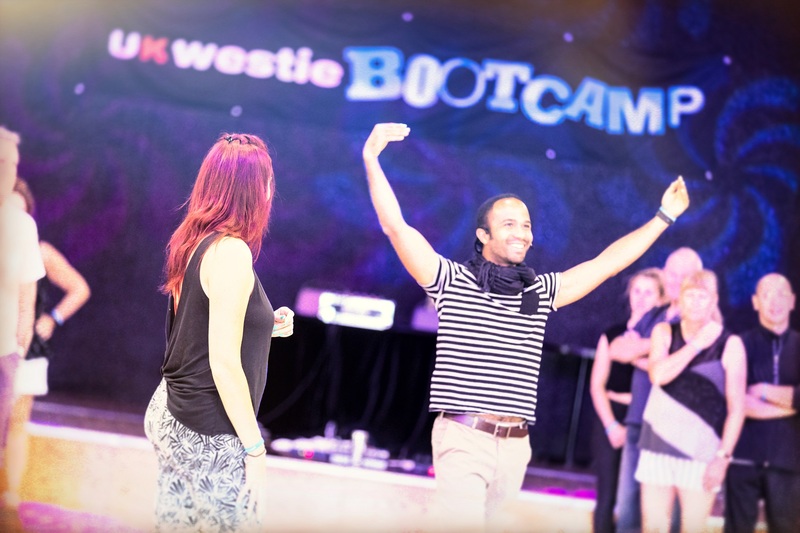 Jive Addiction's UK Westie Bootcamp is the perfect place to improve your dancing. 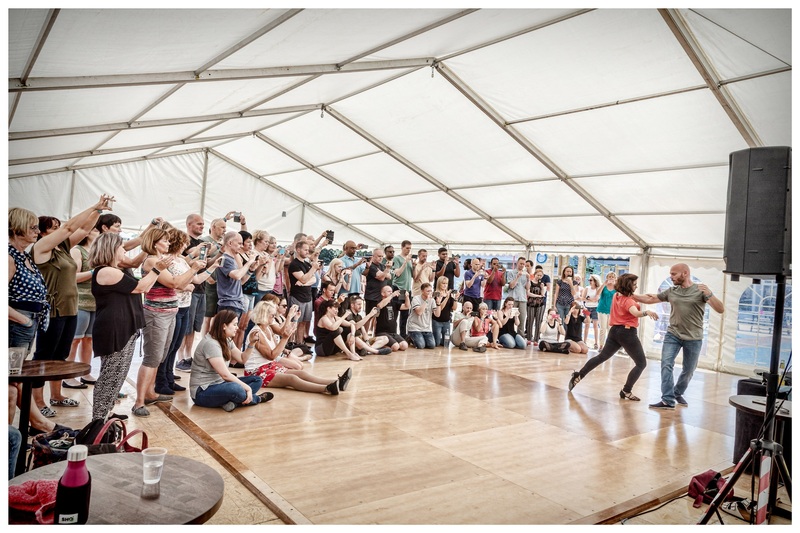 No matter what level you come in at, you're sure to enjoy this entertaining weekend of social dances, in-depth workshops, and hints and tips from the pros of West Coast Swing. The key word is 'enjoyment'. 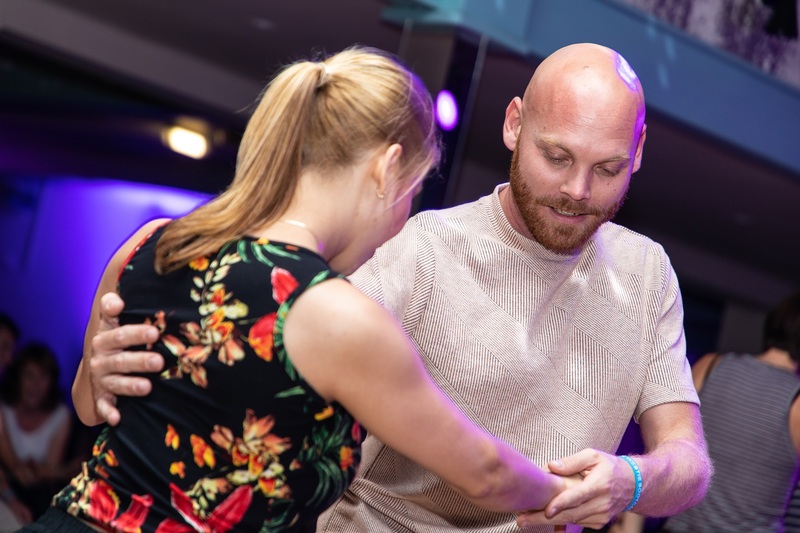 The weekend is designed to build your confidence, improve your dancing and provide an inclusive and friendly atmosphere so you 'enjoy' the journey! The venue is welcoming and compact, with different rooms for classes, a Licensed bar and comfy chill out areas. Every accommodation has a Kitchen/Diner and all have bathrooms/showers. 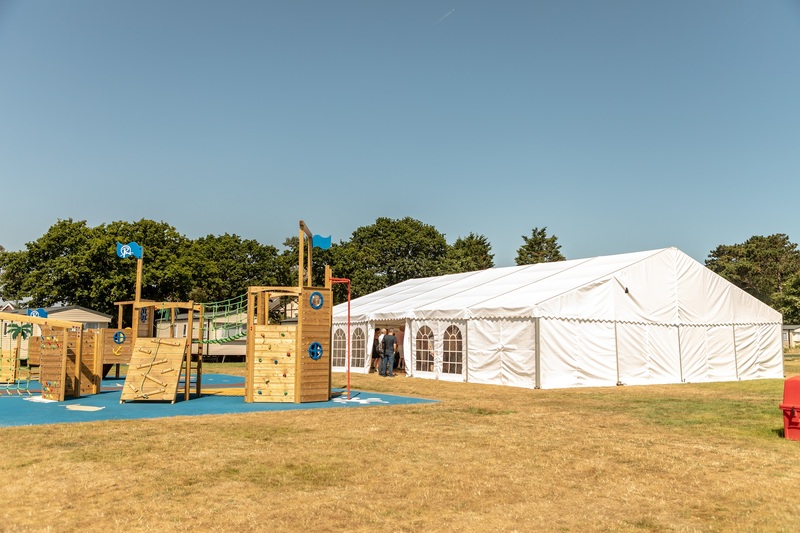 The weekend is self-catering and there is a very reasonably priced restaurant on site - open from 8am - 9pm each day, serving Breakfast, Lunch and Dinner. 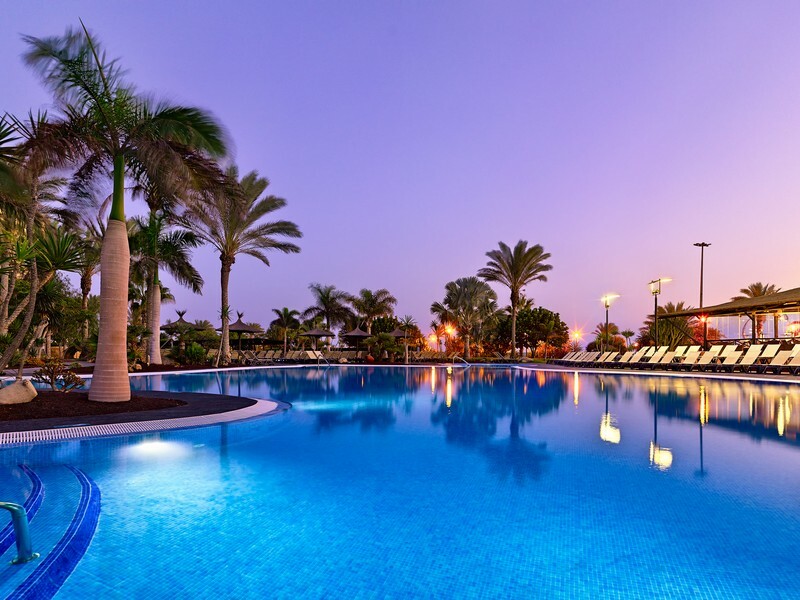 You can make use of the newly refurbished Swimming Pool and Gym during the weekend located at the Yatch club (a few minutes walk from the main venue). A PDF of the weekends schedule of classes and check-in details will be emailed out to Lead names 7 - 10 days prior to the event. These especially planned Levels offer a unique opportunity to experience the highest level of instruction with a friendly and supportive group of a similar skill level. 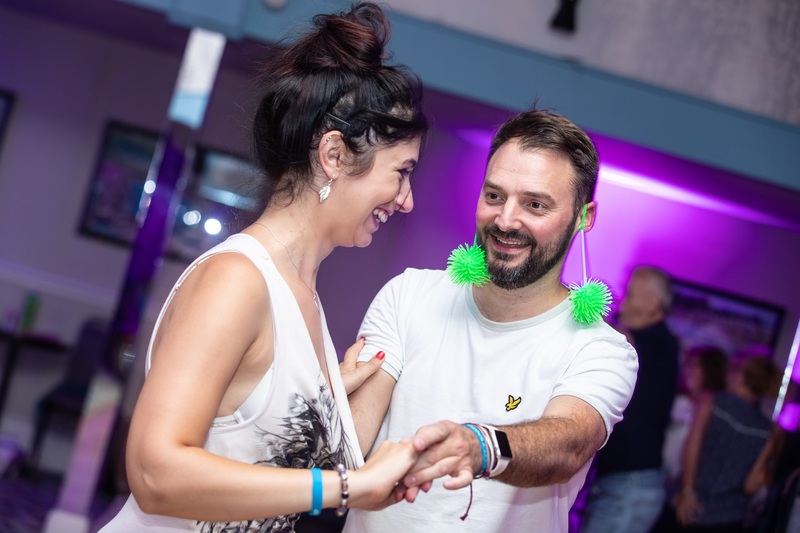 You will be expected to stay in the same Level throughout the weekend which will help to progress your social dancing. We want EVERYONE to enjoy and get the most out of the workshops this weekend. This means being realistic and participating in the Level that is appropriate to your current level of WCS dance experience. If you happen to be struggling in a workshop, you may not be at the right level for your current experience. 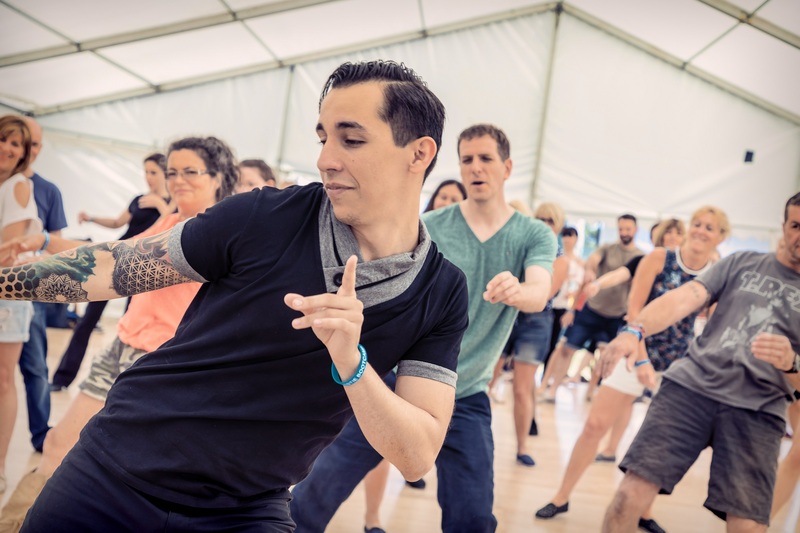 West Coast Swing Classes will run throughout the weekend and a programme, check-in details and any other information you need will be emailed 7-10 days prior to the start of the Bootcamp. This might be your first introduction to WCS or you may have taken a few WCS classes already but are not confident with the basics and still counting steps. You’ll be introduced to the basics and given all the tools you’ll need for a great start on your WCS journey. 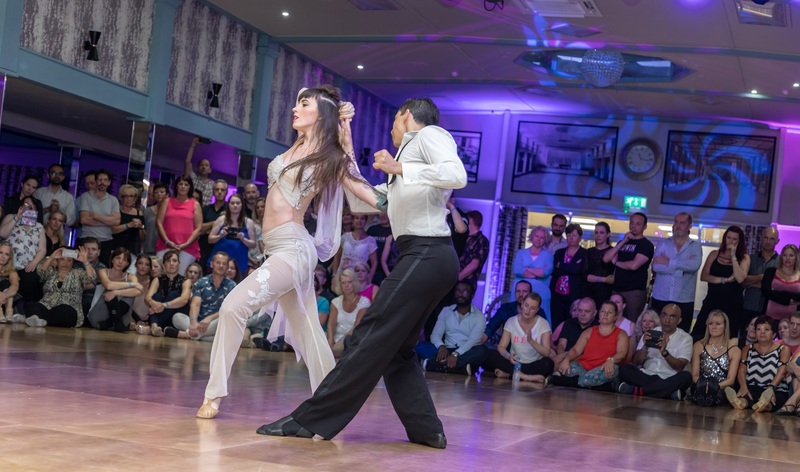 You are already taking WCS lessons and although you have the basics sorted you need to gain confidence and take your dancing up a notch. 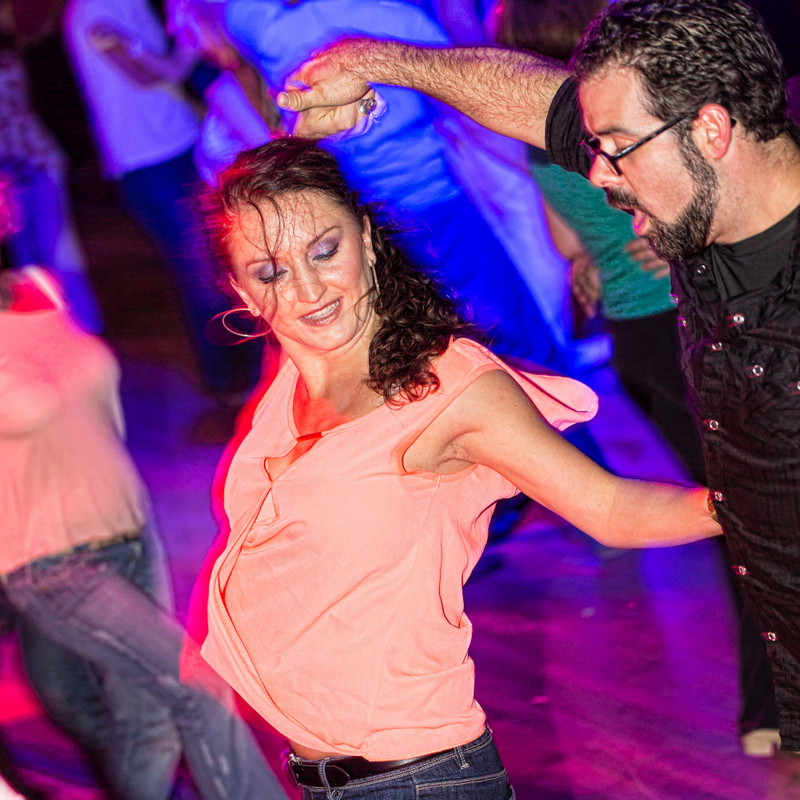 You’ve probably been dancing for 12 months or less, but have been regularly attending classes and WCS social dances. In this level you’ll learn new moves and hopefully build your confidence to help you along on your journey. If you start off in this level but find it too challenging or feel the need to work on your basics, please join the Level One classes. You have been dancing and attending WCS classes regularly and no longer need to count. You have a solid knowledge of the basics (sugar push, left side pass, right side underarm turn, tuck turn and whip). You may have competed in Novice previously and want to take your WCS to the next level, learning new moves, shapes and variations. 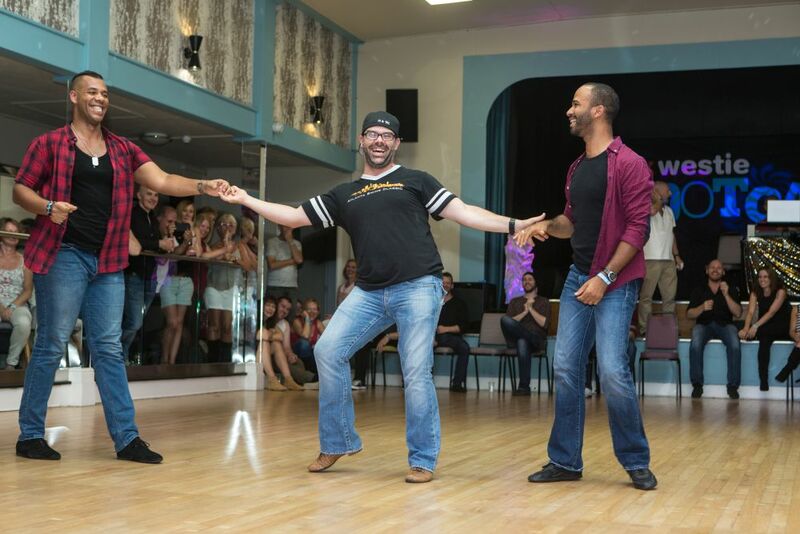 You need to work on your partnering skills, technique and timing, improving your social dancing. It's expected that you regularly attend Intermediate level workshops/intensives and weekend WSC events. You social dance frequently, feel ready to introduce more complex patterns to your dancing and are ready to accelerate your learning. Workshops will be fast paced working on connection, footwork, pattern structure, styling and musicality. If you are having trouble keeping up with a class, please be fair to others in this level and drop down to Level 3. This level is ONLY for experienced WSC dancers who have also probably competed at WSDC Registry events at INTERMEDIATE level or above and been placed - or - have been teaching WCS regularly at intermediate+ levels for more than 4 years. These workshops will be fast paced and tailored to the needs of the more advanced dancers. Covering advanced concepts and techniques pushing you to your limits and exploring some of the most intricate and technical aspects of the dance with a few tips and tricks to help you stand out. Richardson's Village is situated on the Norfolk coast in Hemsby. A 2 minute walk away from the wide sandy beach, perfect for you to enjoy the peaceful sound of the waves and take in the sea air. 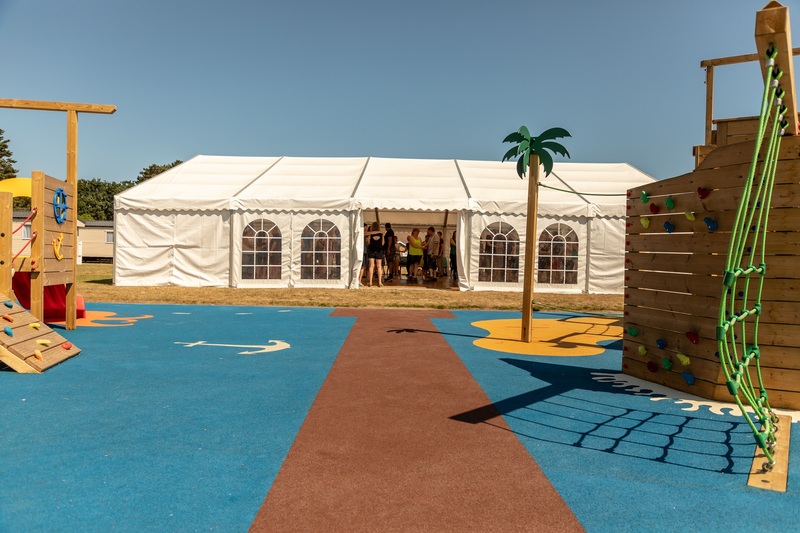 On entering the gates to the holiday village, please park your vehicle in the main car park and head to the front entrance, looking out for the Jive Addiction banners. 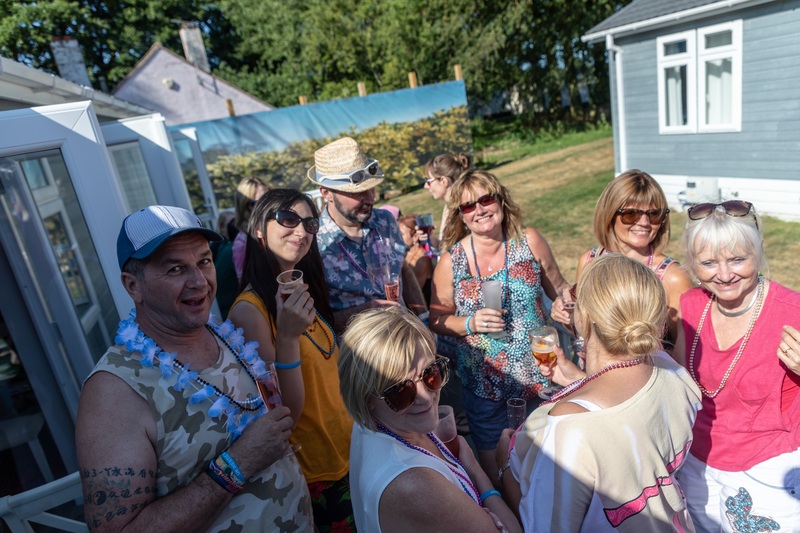 You can then check-in, be given your wristband for the weekend, collect the keys to your accommodation and be advised of the parking space allocated to your accommodation. The rooms will not be serviced during the weekend, as sleep is precious and we don't want you to be disturbed early in the morning. All bedding is supplied. However, you will need to bring your own towels. An initial roll of toilet paper is provided and you will need to purchase further supplies as required. 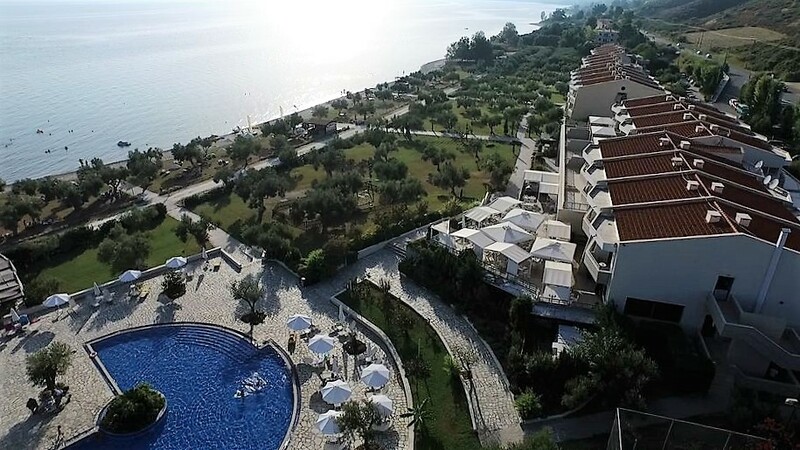 NOTE: Prices are per person for 3 nights - No other option is available. £50 PER PERSON (NON-REFUNDABLE) DEPOSIT REQUIRED AT TME OF BOOKING. Balances due 12 weeks prior to the event date. 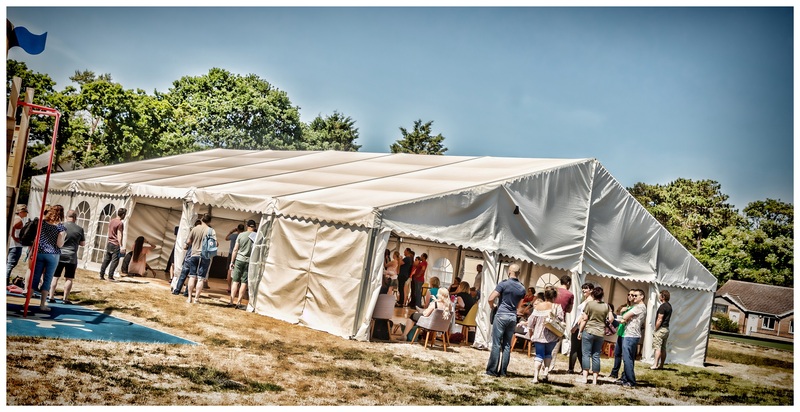 For bookings 12 weeks or less before the event - full payment is required with booking. Please read Jive Addictions terms and conditions on the booking form. Failure to pay the balance due by the due date, may render your booking as cancelled without further reference to you. You cannot sell a booking on to a third party, until full payment has been made. One Double Bedroom & One Twin Bedroom plus a Double sofa bed in lounge. Each have Lounge area, equipped kitchen, separate bathroom with shower. FREE Electricity, Bedding provided. Multi room panel heating – plus gas fire in lounge. Own car parking space for all statics. One roll of toilet paper will be supplied. *Towels not provided. One roll of toilet paper will be supplied - Further supplies will need to be brought with you. 2 Bedrooms or 3 Bedrooms - Lounge area, equipped Kitchen, separate Bathroom with Shower, FREE Electricity, Bedding provided. Multi room panel heating – plus gas fire in lounge. Own car parking space for all statics. *Towels not provided. One roll of toilet paper will be supplied - Further supplies will need to be brought with you. 2/3 luxurious Bedrooms. All Bungalows have Shower, Kitchen/Lounge, FREE Electricity and Bedding. *Towels not provided. One roll of toilet paper will be supplied - Further supplies will need to be brought with you. Apartments have 2 or 3 Bedrooms one with En-Suite Shower, a Lounge area, equipped Kitchen, separate Bathroom with Bath, FREE Electricity, bedding provided. Own car parking space. *Towels not provided. One roll of toilet paper will be supplied - Further supplies will need to be brought with you. 2 luxurious Bedrooms. Double + a Twin each with En-suite, Kitchen/Diner and Lounge, FREE Electricity and Bedding. All have an outside Hot tub and spacious veranda. *Towels not provided. One roll of toilet paper will be supplied - Further supplies will need to be brought with you. It's a MUST DO West Coast Swing event. UK Champs: Thank you so much for a super awesome event! Me and all the Israeli group had an amazing time! See you all next year! !